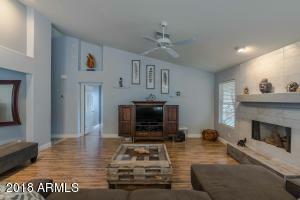 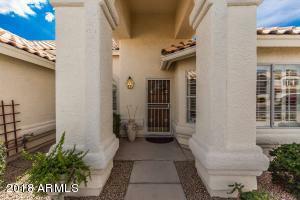 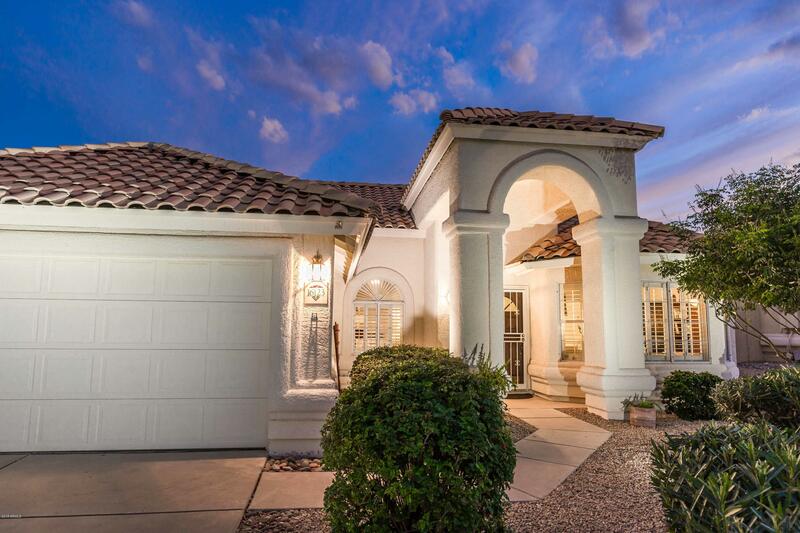 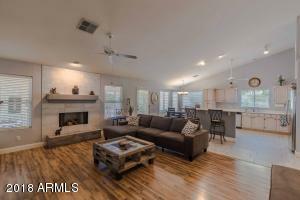 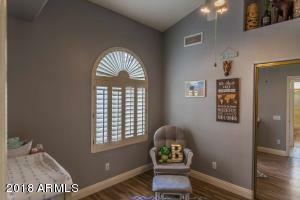 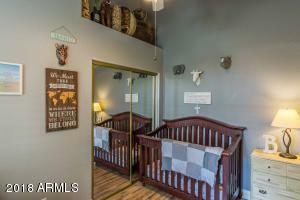 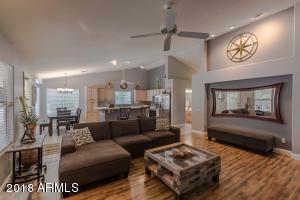 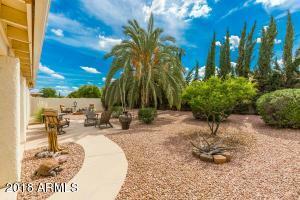 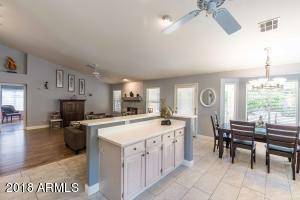 Adorable Single Level in highly desired Glenbrook Neighborhood, blocks from Town Center, McDowell Mountain School and FH High School! 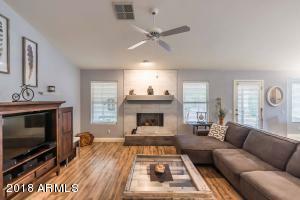 Open Great Room features modern updates like custom fireplace, vaulted ceilings, art niches and beautiful wood & tile flooring. 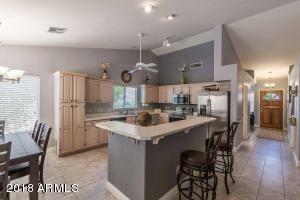 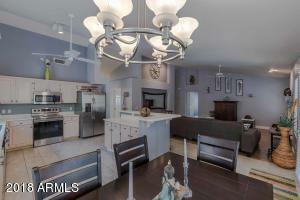 Spacious open Kitchen has Bar Seating for 4 and newer SS Appliances. 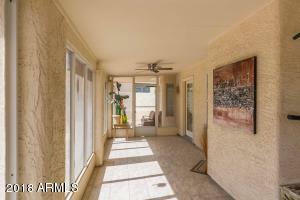 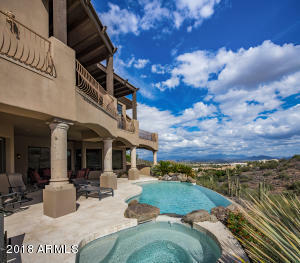 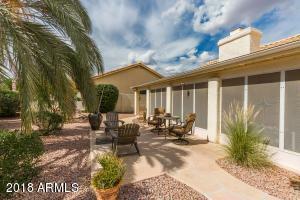 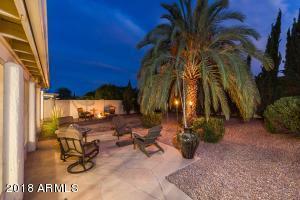 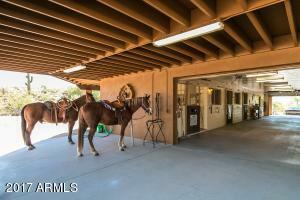 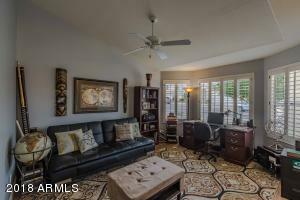 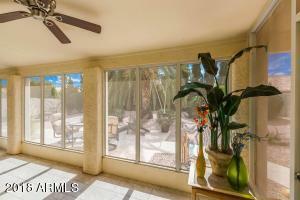 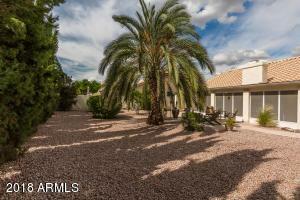 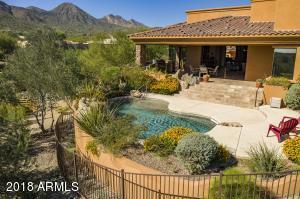 Sunny screened in Arizona Room/Flex space is perfect for entertaining & game room. 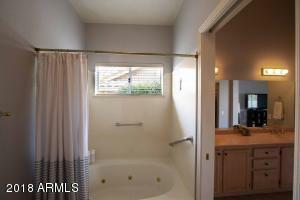 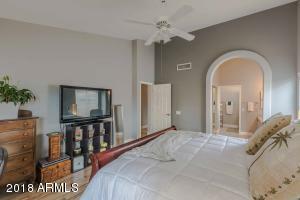 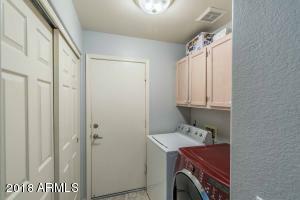 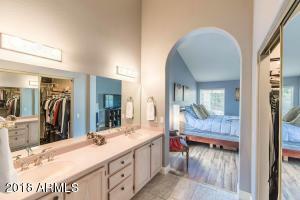 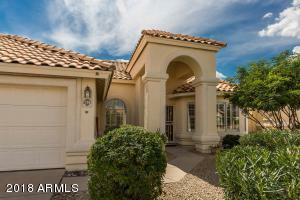 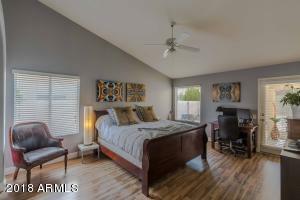 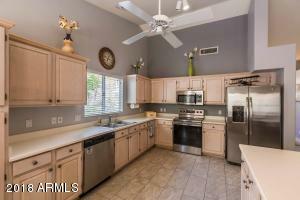 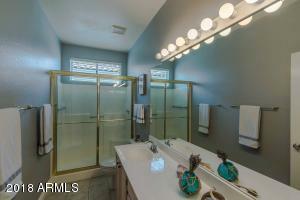 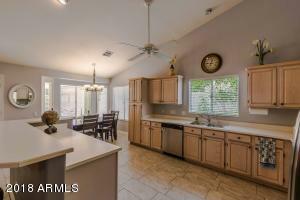 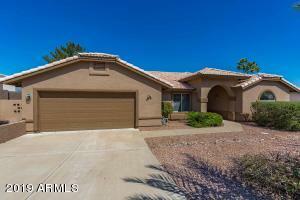 Large Master has W/I Closet, & Garden Tub/Shower. 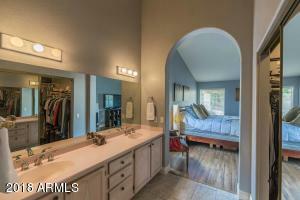 There's an additional front Office/Den that would be ideal as 3rd Bedroom after a week-end project. 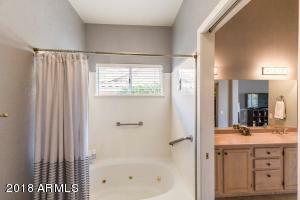 Community Pool is just steps away. 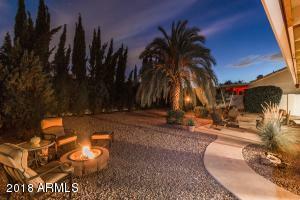 Backyard is your own private paradise with firepit and multiple patios, plus lots of space for gardens and playtime. 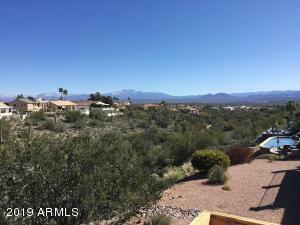 Shea to Palisades, North on Palisades, left onto Hampstead, stay onto to Fayette, Left onto Glendora , right onto Gleneagle and home is on the left.